You're all set! 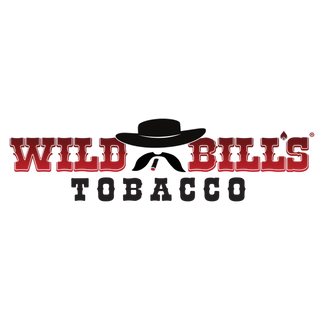 Confirm you want deals for Wild Bill's Tobacco in -zip-? Join us for Wild Wednesdays! Deals Near Me in Harrison Twp.